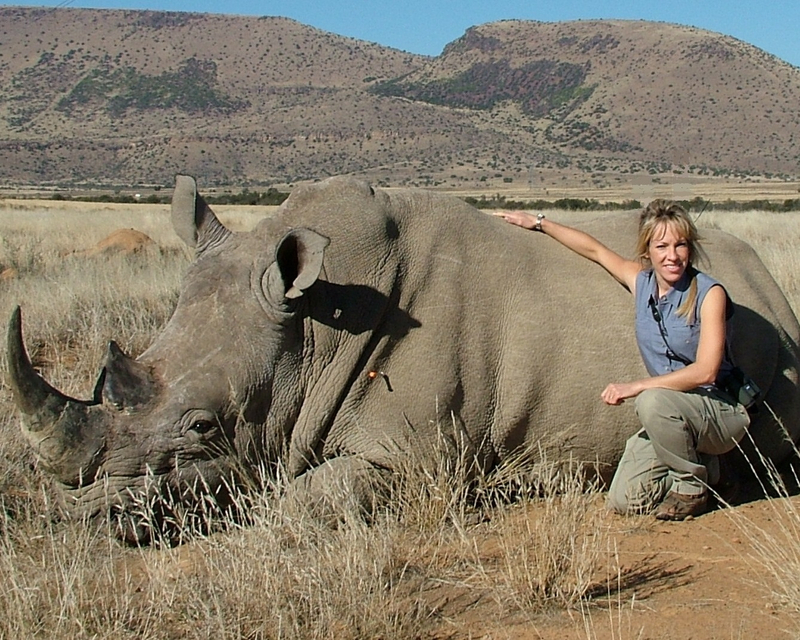 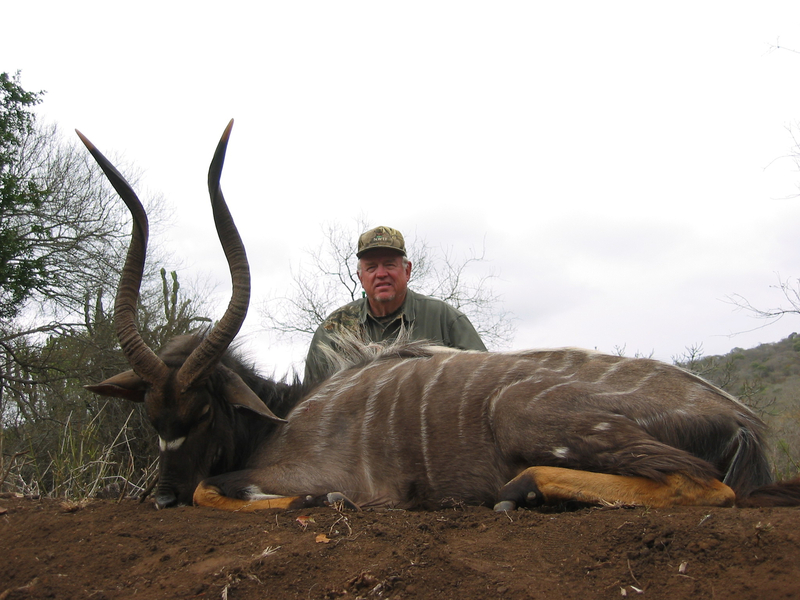 Some of the most sought after and storied animals in Africa are the scores of species of horned game. 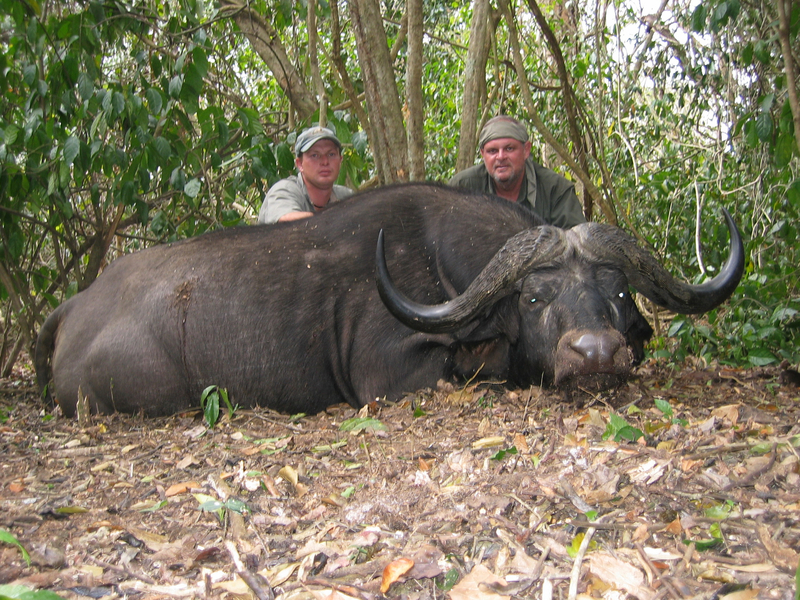 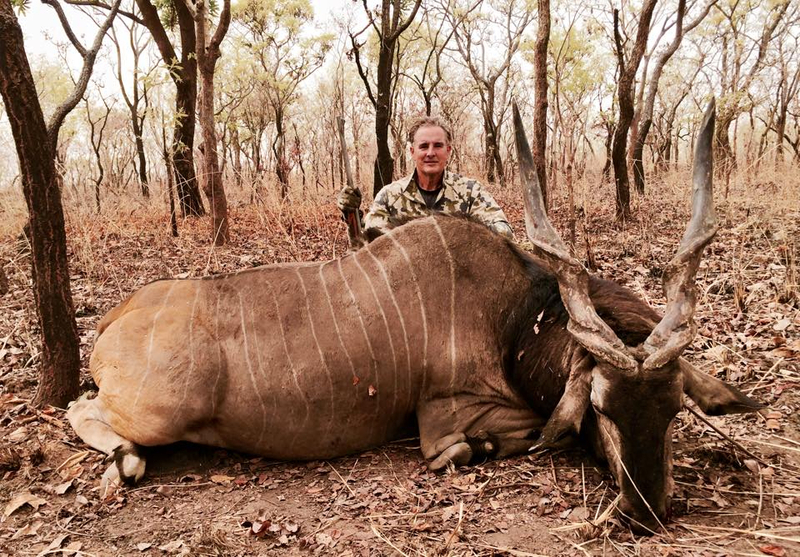 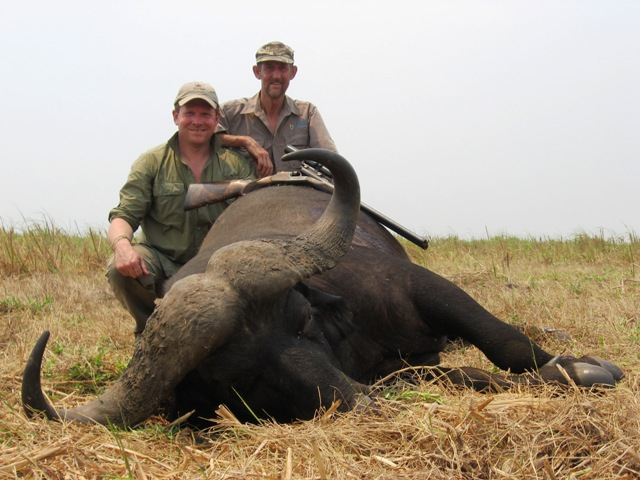 On the savannah of Cameroon and the Central African Republic match your hunting skills against the enormous and majestic giant eland, said to "eat at a run and sleep at a walk." 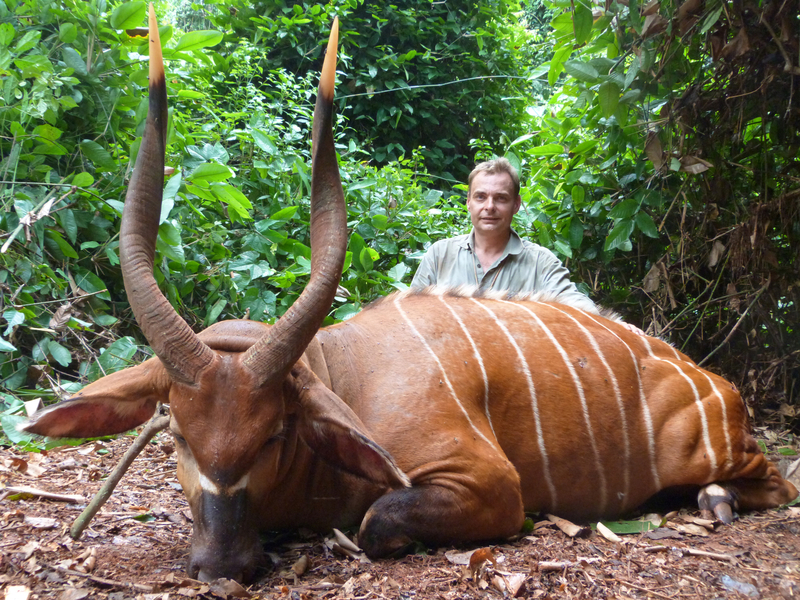 Or the elusive bongo of the shadowy rain forests, the mountain nyala of Ethiopia's highlands, and the greater kudu of the southern, eastern, and western African thorn scrub. 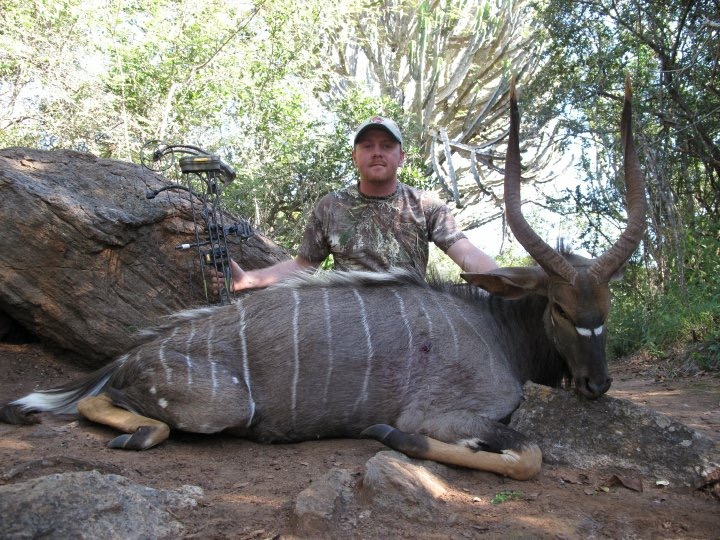 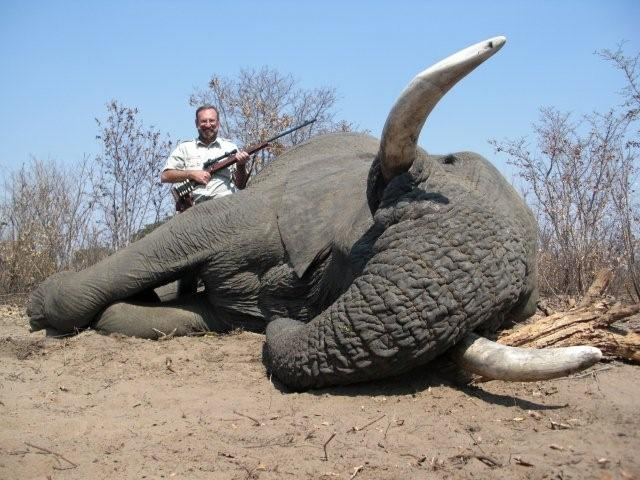 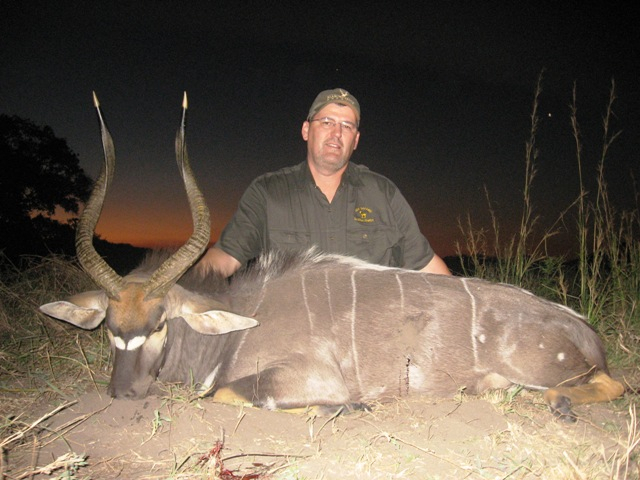 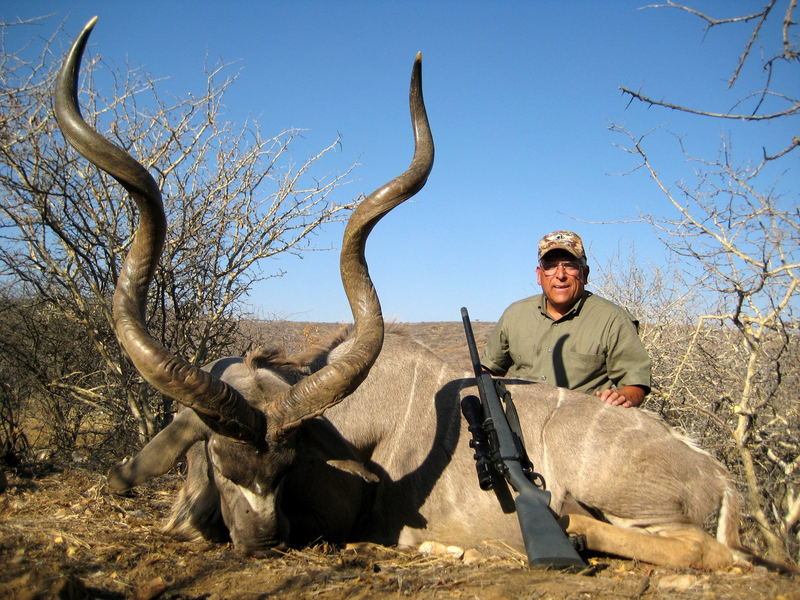 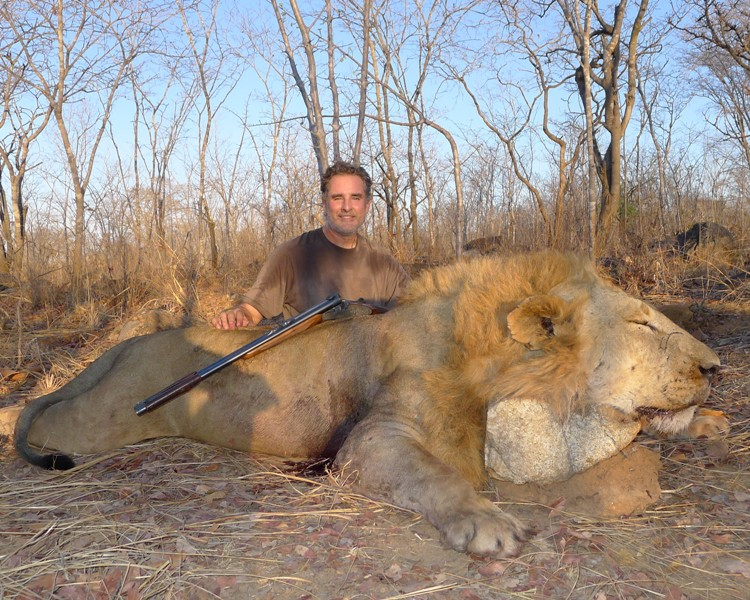 You can hunt with the best professionals for oryx and bushbuck, all the smaller antelope and gazelles, like Kalahari springbok, Soemmerring's gazelle, and elegantly long-necked gerenuk. 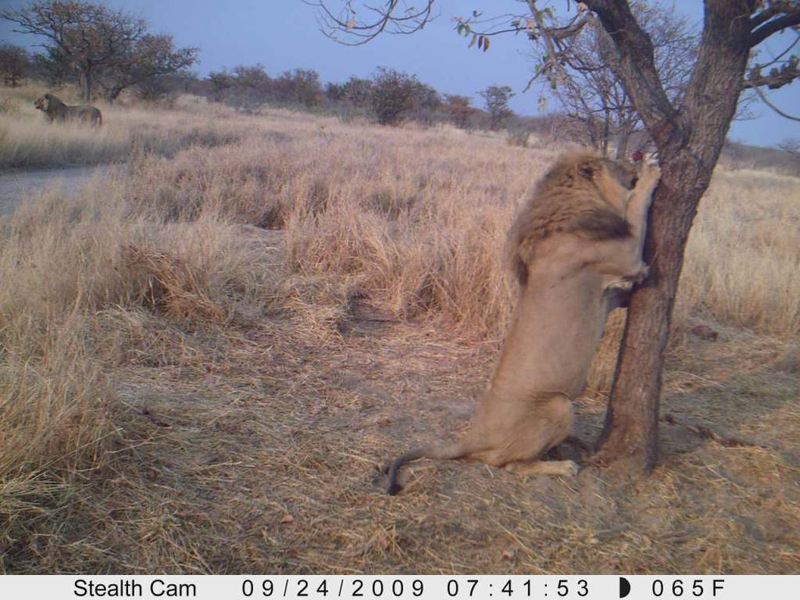 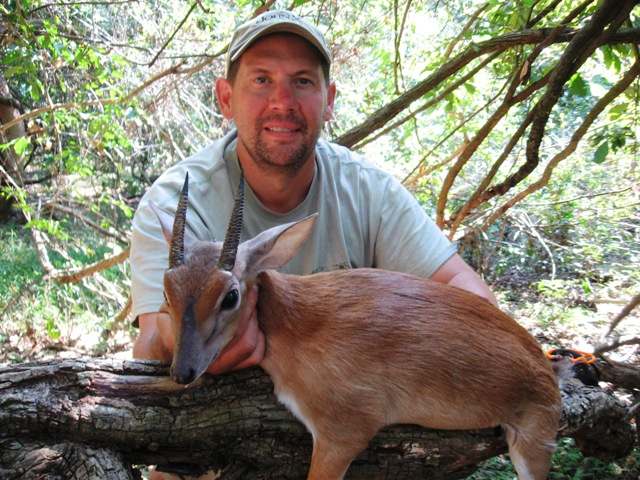 Do not overlook the unique challenge of searching for the smallest of horned game like the duikers and klipspringer. 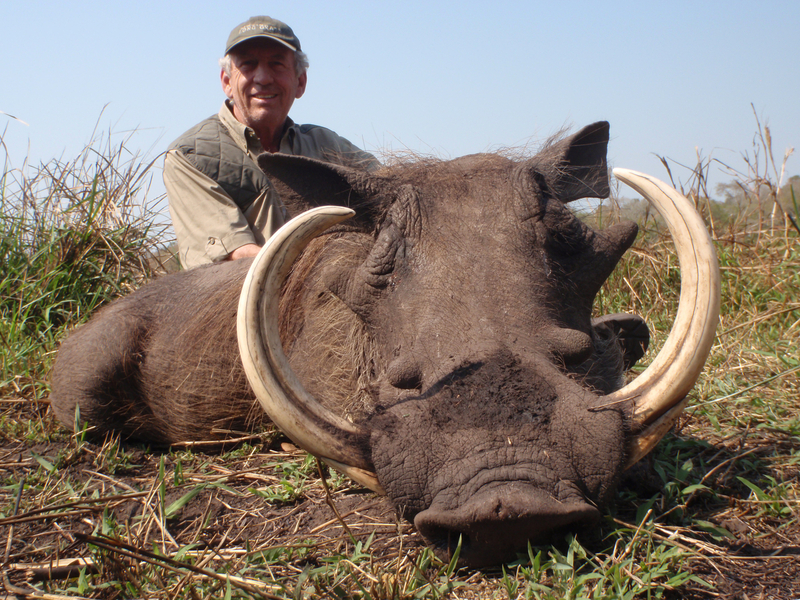 And of course, along with the horned game come the other iconic African game like zebra and warthog, all adding to the most fulfilling of safari experiences.